When you hear the terms “solstice” and “equinox,” you might think of ancient rituals or changing seasons. But do you know what these terms mean? We’ve just experienced the September equinox, which is when the sun passes directly over the earth’s equator. (It also happens in March). Roughly speaking, each equinox is the midpoint between the June and December solstices, which are the longest and shortest days of the year in terms of hours of daylight. So when we reach our shortest day of the year on December 21 in the Northern Hemisphere, our friends in the Southern Hemisphere will be enjoying the longest day of the year. Of course, even though our friends to the south will be getting a lot more sunlight on December 21 than those of us in the Northern Hemisphere, their days will begin getting shorter while ours will begin getting longer. The further you live from the equator, the more pronounced this effect is. 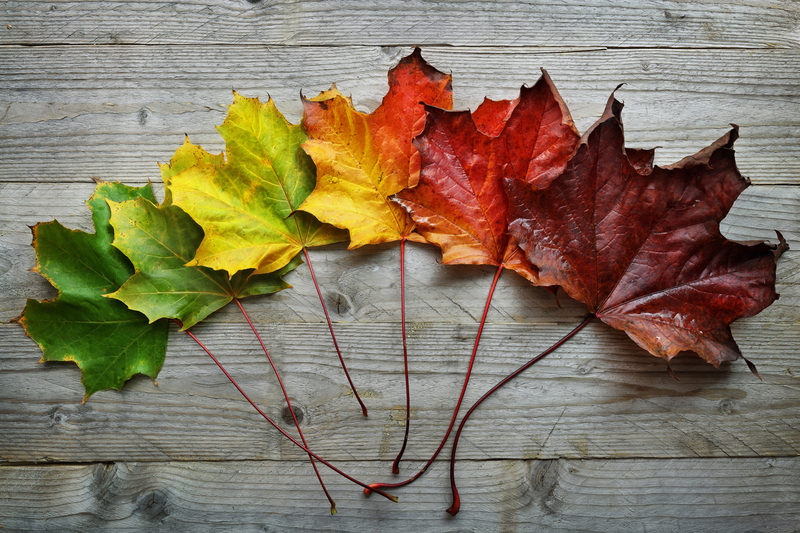 Many people find their WRAP indispensable for living well through the change in seasons. WRAP can help you take care of your mind and body as it naturally adapts to the increasing or decreasing daylight. During the summer—even without the aid of roosters—I find myself out of bed by 5:00 a.m. I’m not sure whether to blame the shorter days or my children’s school schedule, but I find it a lot harder to get out of bed in October. In the WRAP “Red Book,” Mary Ellen Copeland discusses her own efforts to overcome depression during the short, cold days of Vermont’s winter. She found light therapy to be an inexpensive and helpful wellness tool, but every person is different. The Red Book discusses other ways of addressing seasonal mood changes. Many of us also increase or decrease our physical activity based on the weather, and WRAP can keep us on track taking care of ourselves. 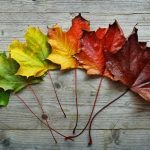 What do you do to keep up your physical and emotional health as the seasons change? We’d love to know! Share your ideas on our Facebook page. We’d love to feature your best ideas in future newsletters—particularly those of you from the “land of the midnight sun” who experience the longest and shortest days of all. Next, we’ll talk about how Family WRAP can help the entire family adjust to the change in seasons.